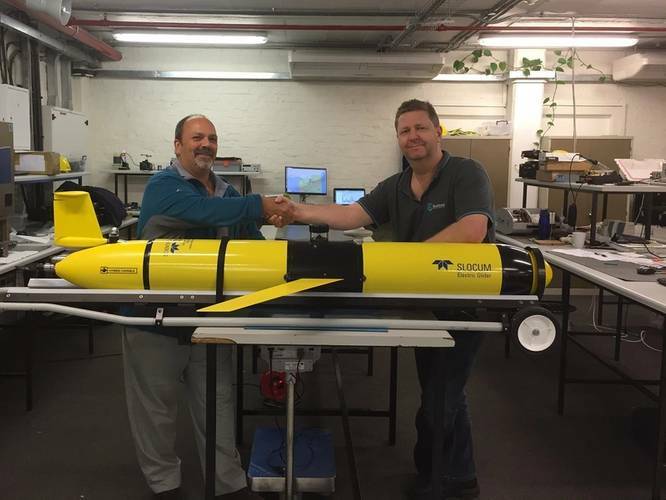 Blue Ocean Monitoring (BOM) announced that it has entered a strategic business alliance agreement with Sea Technology Services (Pty) Ltd (STS). Under the alliance, BOM will initially base one of its Slocum Gliders in Cape Town to be deployed on regional ocean monitoring programs, with STS providing associated marketing and engineering support services. Additional gliders are available. Clients will have access to BOM’s web based glider data visualization platform. 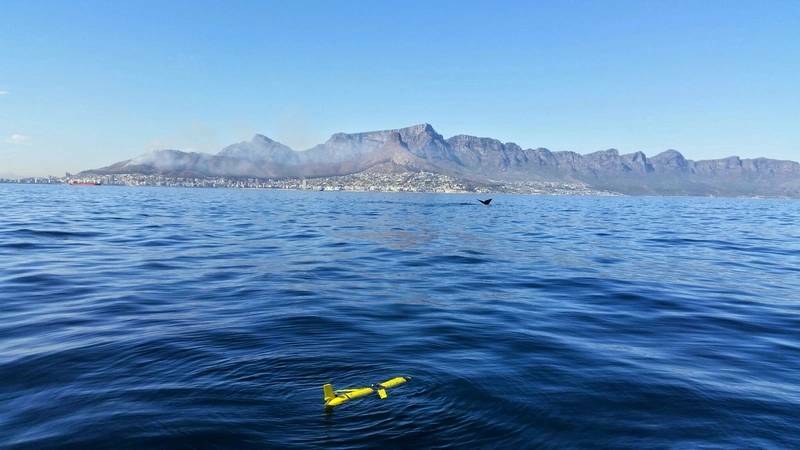 Demand for ocean monitoring programs in the region is increasing due to more activity in the natural resources sector and the requirement for greater environmental accountability, BOM noted. 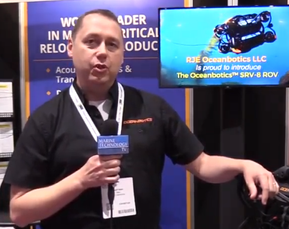 Locally, there has been rapid growth in the awareness that ocean robotic platforms can provide an additional tool to supplement and enhance existing and emerging ocean survey techniques, with the associated increase in presence resulting in the availability of cost-effective real-time high-volume data.